How does acupuncture, shiatsu, auriculo therapy, EFT work? 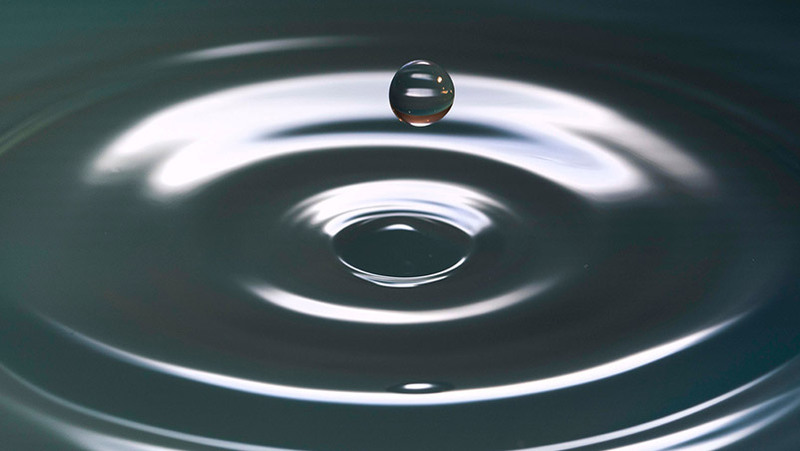 Acupuncture, Shiatsu and more of these methods allow the life energy to flow more freely. You may experience this as warmth, tingling or a flow during treatment. With improved flow, healthy body functions restore. is based on observation and is 2500 years old. It helps the body heal by promoting the flow of life energy. 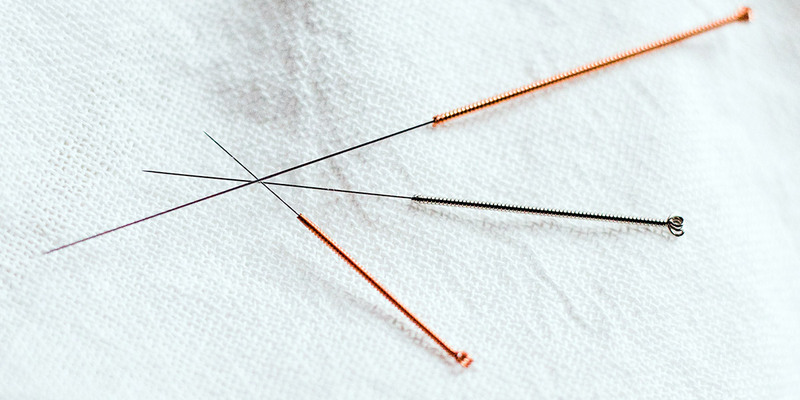 Energy points are connected with hair-thin, sterile disposable needles. I use fewer needles than most do, as I test which points are the most appropriate for you. I remain with you during the whole session. During embryonic development, connections are established between all regions of the body and the ears. 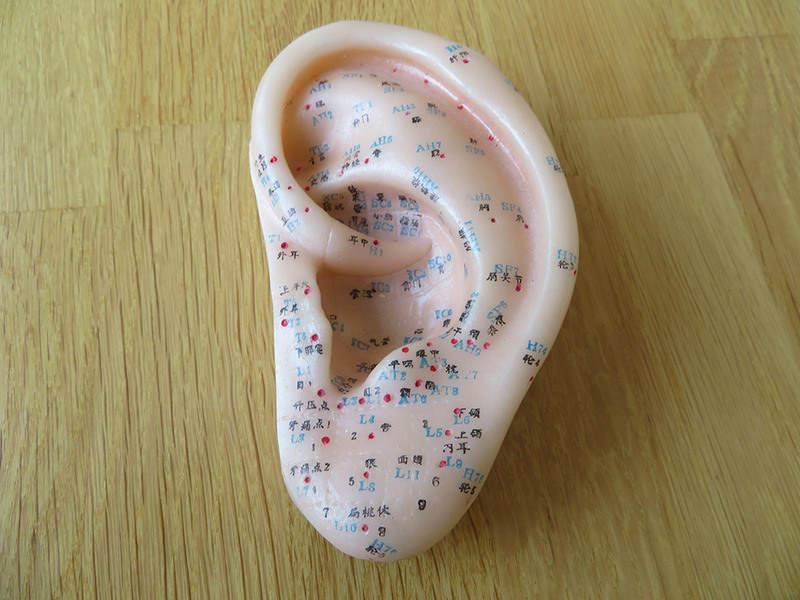 The tiny area on the ear is connected to a much larger area in the body, enabling a tiny acupuncture needle in the ear to have a big effect. Auriculo Medicinae was developed by Dr Nogier in the 1950s. Dr. Nogier has also developed a very versatile diagnotic method, the VAS – testing the body’s response by the pulse. Can be applied for choosing the most suitable acupuncture point, for allergy testing, testing the suitability of medication and much more. is a Japanese pressure point therapy that works on the principle of acupuncture, but without needles. The meridians throughout the body are treated to stimulate the flow. I treat through fabric. My shiatsu is gentler than usual, with more focus on energy than on muscles and the like. With my hands I stimulate the energy flow in the body. As old as mankind, similar ways are known as ‘Laying on hands’, ‘Reiki’, ‘Magnetizing’, etc. I do not believe in it, but I see nice results! People often feel warmth, tingling, a flow. I use my understanding of acupuncture and shiatsu for the choice of hand positions. Corresponding point for the whole body can be found in the feet, as the Native Americans discovered. By exercising pressure on the foot, things in the body change. A very effective treatment method. was discovered by Karl Dawson in 2005. Matrix Reimprinting enables us to make contact with our larger potential and find and transform the very core of a problem. Difficult to explain and very powerful. I believe Matrix Reimprinting is THE future way of healing. Matrix Reimprinting is just as effective via Skype.